Iwi development manager Migoto Eria looks at the relationship between Heretaunga chief Hēnare Tōmoana and his wife Ākenehi Pātoka, who signed the suffrage petition in 1893, and reflects on the synergy between wahine (women) and whenua (land). These were the kupu (words) of Ngāi Te Whatu-i-Āpiti rangatira Hēnare Tōmoana regarding his wife Ākenehi in 1883. Hēnare Tōmoana was chief of Heretaunga, a politician, and publisher of Māori newspaper Te Wananga, we can assume he was the good man behind a good woman – his wife Ākenehi Pātoka. In this instance, Hēnare is fulfilled by the mahi (work) of his wife in regards to the retention of ancestral lands. In te ao Māori (‘the Māori world’), there is a synergy between women and land, and that without one or the other (or both) man will not survive. The message from this whakataukī, and from Hēnare’s reference, is that both land and women are synonymous and that both are as important as each other. If we are to discuss the importance of wahine, we are also discussing the importance of whenua. Within ancient whakapapa (genealogy), Hineahuone, the first woman, was created from the soil at Kurawaka, where it is believed is the origin of mankind, of te ira tangata. The role of wahine, in matters of whenua, is evident within ancient whakapapa, as the two are harmonious in sustaining and the procreation of te ira tangata. He wahine, he whenua ka ora te tangata is reinforced, in particular to the term ‘ora’ which means to live, life, or alive. 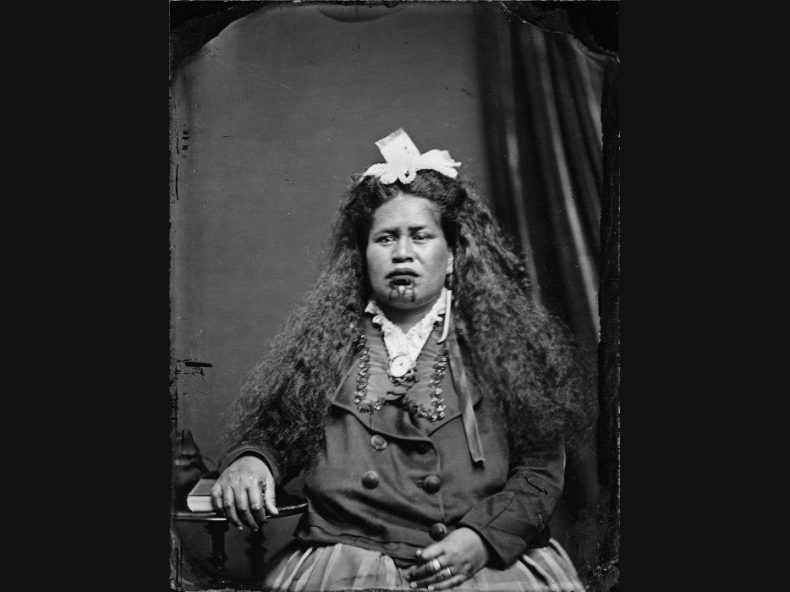 Ākenehi Pātoka Rātima Rerepukapuka Tōmoana signed the Women’s Suffrage Petition in 1893, and represented her land interests at the establishment of the Native Land Court in 1865. Ākenehi worked alongside her husband Hēnare politically, and was the secretary of the Te Kotahitanga committee. Wāhine Māori who owned and managed their own whenua was not uncommon during this time, amongst the many references of whenua that Ākenehi managed, some included Ōtāwhao, Whenuahou, Ōmāhu, and Ngāi Te Whatu-i-Āpiti in Hawke’s Bay. In 1895 a committee called First Wives of Heretaunga had set up Komiti Wāhine Māori at a hui at Te Hauke Marae. 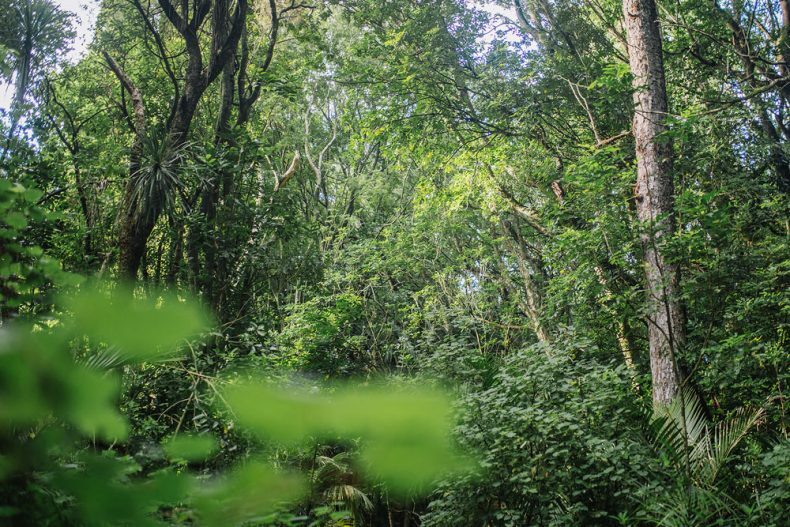 The representation of wahine therefore is not solely about women or their misrepresentation, but is a wider discussion about land and the continuation of whakapapa. More importantly, as alluded to by Ākenehi, ‘Kia mataara’ – it’s imperative that we are to be aware, alert, and mindful. 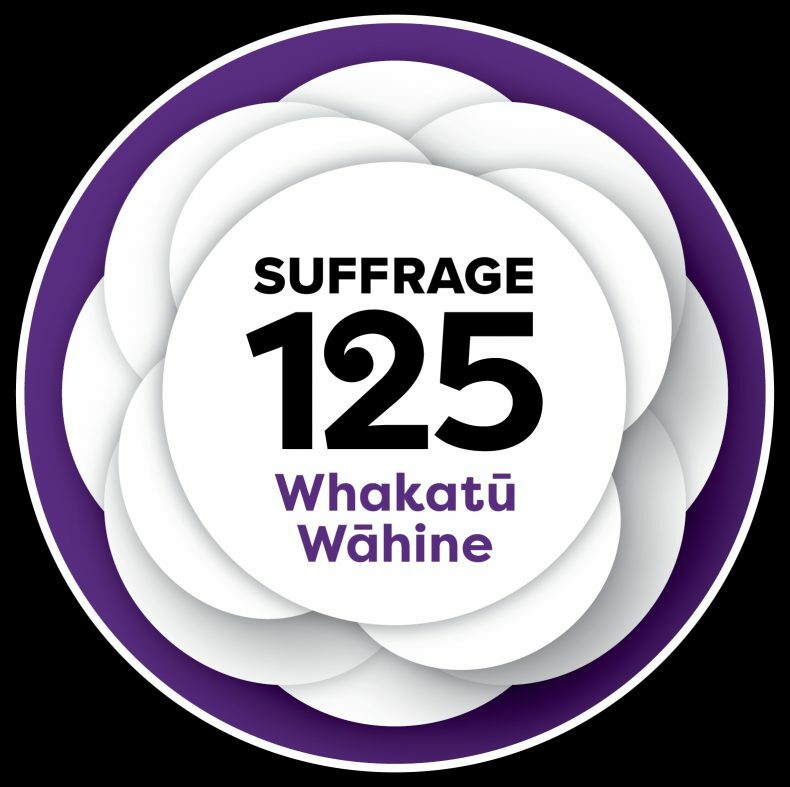 Te Papa is proud to be a part of the Suffrage 125 national event programme. Tēnā koe e te whanaunga! Āe koinā te take ko Ākenehi tēnā i kōrerohia i roto i tēnei tuhinga. Taku mihi ki a Aunty Ngatai Huata hoki, nāna au i poipoi ki te whakanui i ngā korero nei. Te Mana o te wāhine, he kaupapa e whakamanatia i a mātou kātoa! Rāwe ki te rongo atu i ngā kōrero o ngā Kuia e kaha ārahi ana i ngā take matua. He kaupapa nui kua whakaoratia i ngā mamaetanga o te Ao Māori. Ka nui ngā mihi kia koe Migoto! Anō – wahine toa, kia ora. I really appreciated this article – the role of wahine being complimentary and to complete the triad of whenua, tane and wahine is well demonstrated here. Nga mihi Migoto. Thanks for this, Migoto. That must have been the Ākenehi Tōmoana who stood in support of Meri Te Tai Mangakāhia’s motion to the Kotahitanga parliament in 1893 for wāhine to stand as members? A powerful person to have in your corner. No wonder their efforts were soon successful. Great to learn more about her. Kia ora Melissa, āe i whakaaro nui au mō rātou ngā kuia i whakatauiratia ngā mahi i ngā tau. Ko taua kuia a Ākenehi nō roto i a mātou o Kahungunu, me te mea anō hoki i wānangahia māua ko tētahi o ōna ake mokopuna i ngā kōrero o tēnei tuhinga: kei reira ka kitea te whakahirahira o ngā kōrero. E tika ana me waiho mā ngā uri a Meri Te Tai Mangakāhia ia e whakanui. Wahine toa, kia ora! Ka mau te wehi!